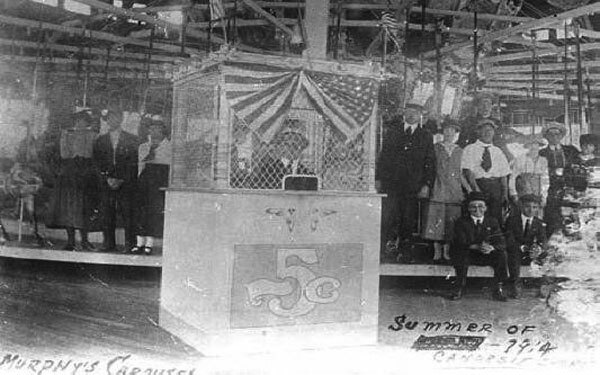 Admission is $2.00 per rider and everyone on the carousel is required to have a ticket! 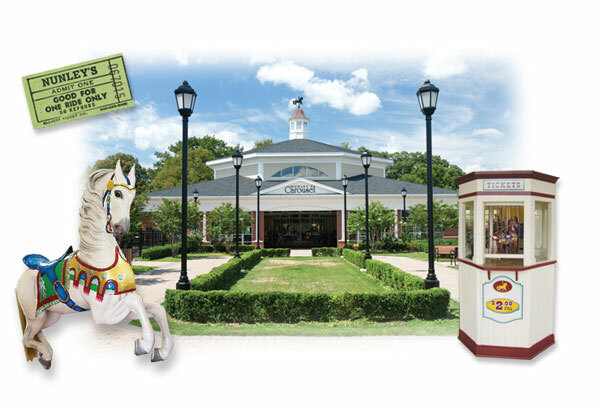 The carousel is located in its own beautiful building adjacent to the Cradle of Aviation on Museum Row. Open Mondays that fall on holidays and school breaks.